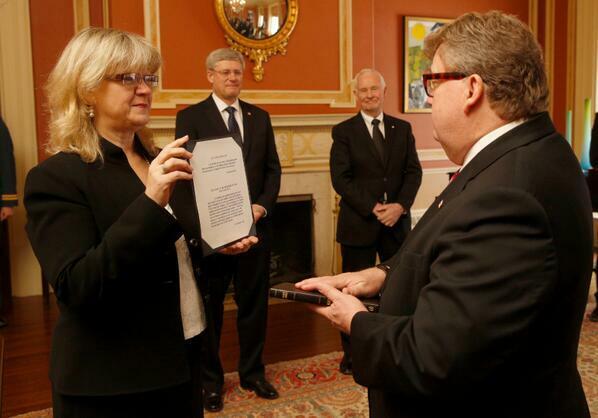 London-West MP Ed Holder has been promoted to the Federal Minister of Science and Technology. Unionized outside workers in London have a new contract 18 months before the current one expires. London will escape the freezing rain and snow but traveling north could be slow and slippery. 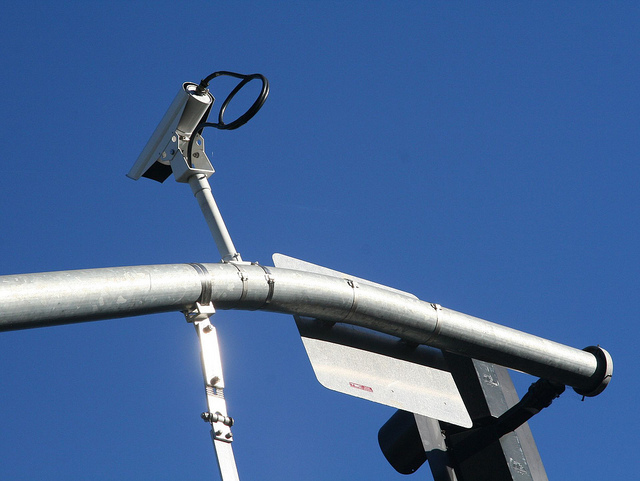 London City Council is moving forward with a plan to install red light cameras at the city’s worst intersections. Distracted drivers were fined $155 during the campaign. 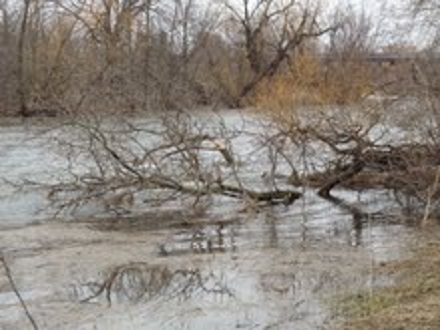 The Upper Thames River Conservation Authority expects rain and mild temperatures to cause minor flooding in the region. 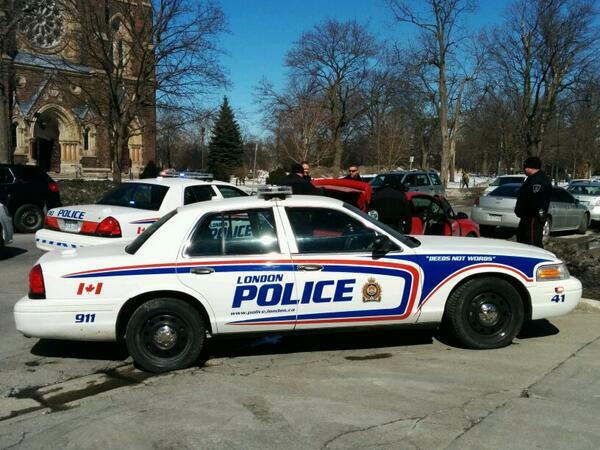 Police have released three people taken into custody after a report of a gun inside a car on Richmond Rd. 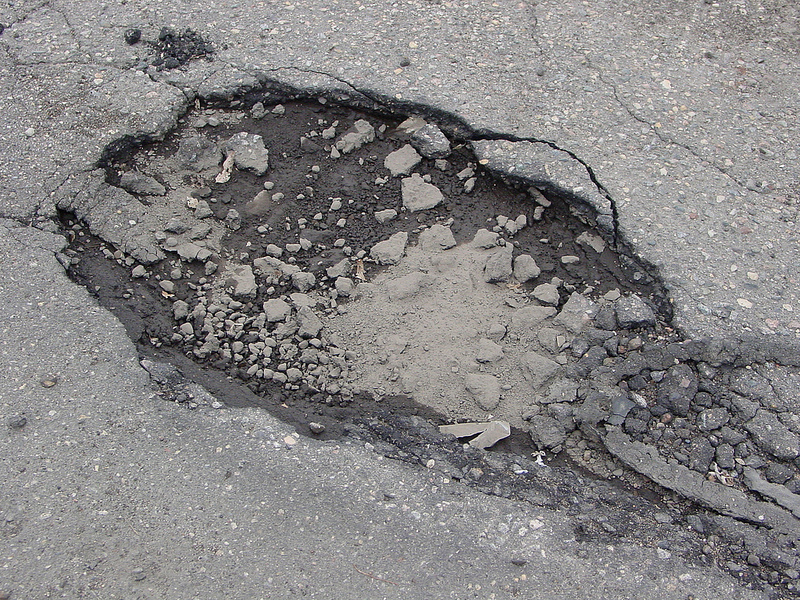 The City of London is asking residents to report potholes so they can be repaired. Flu cases stayed steady in the London area.